The Indonesian government is investigating an oil spill in front of the island of Borneo that caused the death of four people when a fire broke out when the authorities tried to clean it. 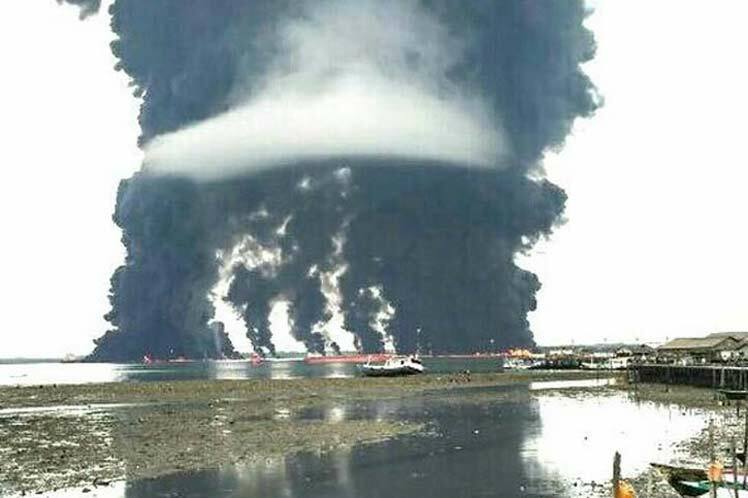 Local fishermen reported for the first time on March 31 the presence of the oil near the area where the Pertamina refinery operates in Balikpapa Bay, East Kalimantan province, and when their workers set fire to clean the stain, the situation went out of control. The search and rescue agency of Borneo del Este reported that 20 crew members were evacuated aboard a boat carrying coal during the incident. Oil spill cleanup accidents are rare in Indonesia, where incidents with boats predominate because they are one of the main routes for the transportation of people and merchandise throughout that archipelago made up of around 17,000 islands.